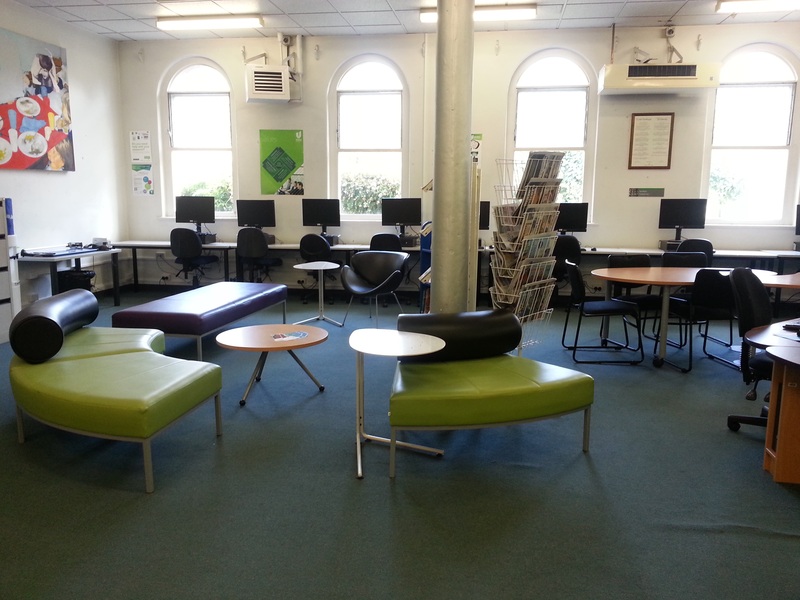 Unitec Library has two Libraries located on the Mt Albert campus: The Building One Library, and the Hub Library within Te Puna. 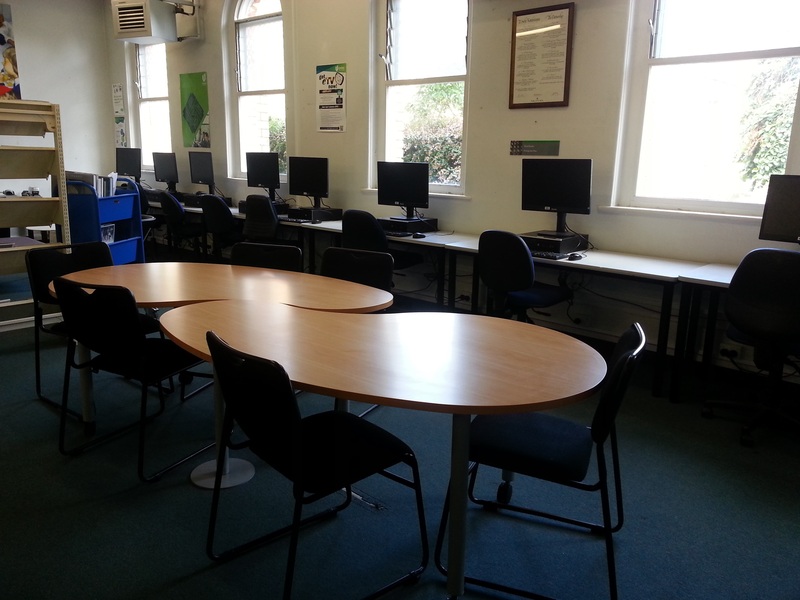 The Building 1 Library at the north end of the campus has the resources needed for the architecture, design, performing arts and landscape architecture programmes. 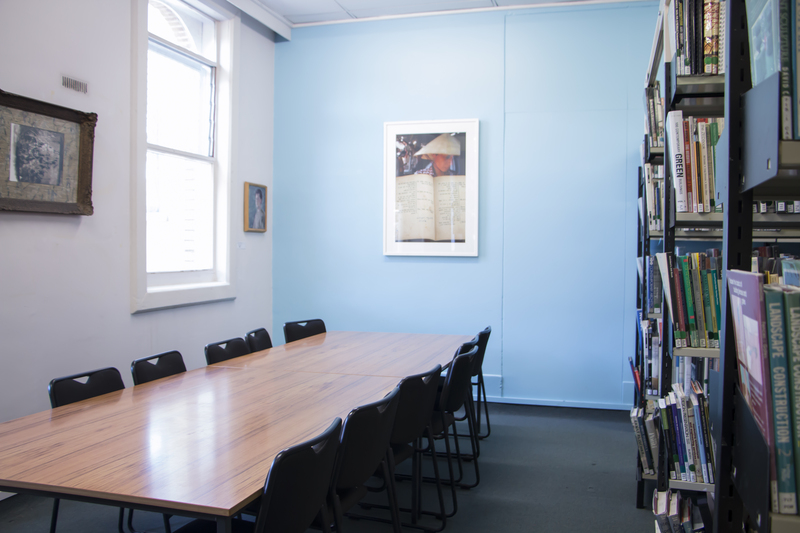 Its collections include Trade catalogues related to the architecture and construction industries, and 'Arts Files' with art exhibition catalogues and other information on NZ artists of an ephemeral nature, with pictorial content. It also holds a special collection of plans and papers related to landscape designer Fred Tschopp.